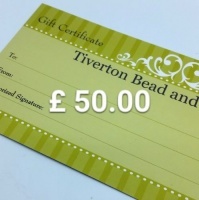 Gift Vouchers you can email your friends and family. 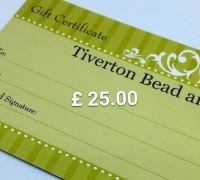 To be used online or in Tiverton store. 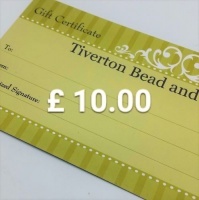 Gift voucher you may send via e-mail to a friend or family member.